As expected, Tesla reported earnings for the third quarter after the closing bell. Unfortunately, earnings weren’t quite as expected. Nonetheless, investors seemed to like something about the report because the stock is climbing after hours. Today, we’ll take a look at the earnings report, look for the positive news in the report, talk about the market reaction and discuss what we can expect to see moving forward. So, let’s get right to it…. Earnings – Unfortunately, earnings came in lower than analyst expectations. For the third quarter, analysts expected to see a loss of $0.56 per share. However, in the quarter, the company actually reported earnings at a loss of $0.58 per share. 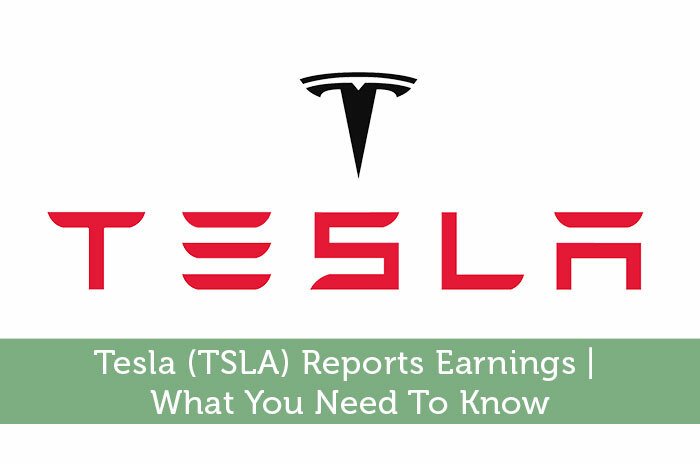 Revenue – In terms of revenue, Tesla came in right in line with expectations for the quarter. In terms of revenue, the company reported $1.24 billion for the quarter. Looking at the data above, there’s not much to be happy about. Essentially, the company hit revenue on the head and came in $0.02 below analyst expectations with regard to earnings. Nonetheless, investors were happy with the report. This statement is important for two reasons. First and foremost, it’s important that Tesla take advantage of their newest market, and it’s clear that the company is doing so based on the “substantial” sales growth. Also, areas that allow vehicles to bypass license plate restrictions are likely going to lead to an increase in sales in the future. All in all, everything seems to point to strong future sales in one of the world’s largest market places. While earnings was a miss, the overall report was overwhelmingly positive. So, it would make sense to see a positive reaction. That’s exactly what we’re seeing after hours. Currently (8:41), Tesla is trading after hours at $227.00 per share after a gain of 8.95%. While earnings were a bit of a miss, the overall earnings report was positive. Not only is Tesla doing well in China, the company is experiencing increasing shipments that are likely to continue moving forward. As every investor knows, investors ultimately are the primary factor that drives movement in the market. With the positive news, investors are excited about what they can expect to see moving forward. For all of these reasons and more, I’m expecting to see more gains in the future. Where do you think Tesla is headed and why? Let us know your opinion in the comments below.